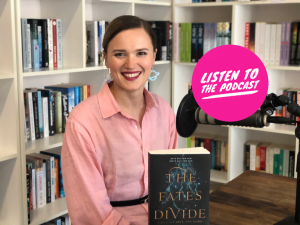 This week Cheryl is joined by New York Times best-selling author Veronica Roth to discuss her latest release, The Fates Divide – the second book of the Carve the Mark duology. 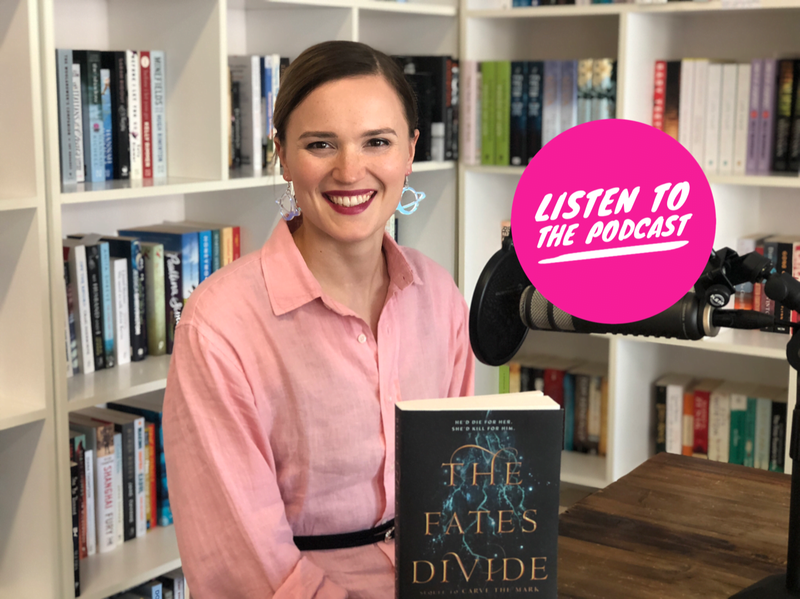 Together they discuss Veronica’s astounding success, how she came to be a writer, and how young female writers such as herself are challenging the typically male-dominated fantasy and sci-fi genres. Veronica Roth is the No. 1 New York Times bestselling author of Divergent, Insurgent and Allegiant – the Divergent trilogy. Now a full-time writer, Ms. Roth and her husband live in Chicago.